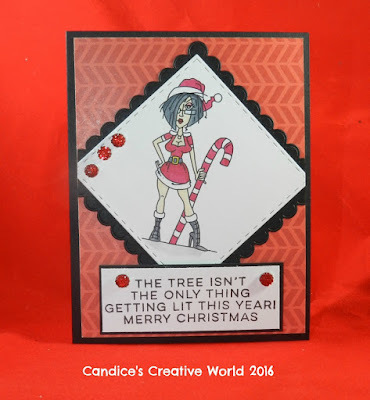 Jaded Blossom: Guest Designer Candice! Happy Tuesday! It's Candice here from Candice's Creative World. I am so excited to be guest designing today over at Jaded Blossom! Thank you Candace and Michelle for the opportunity! 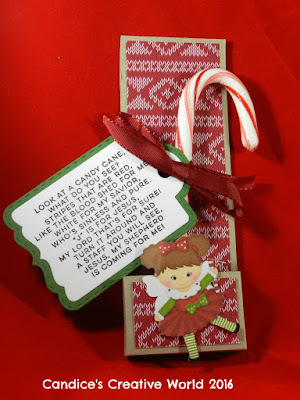 Today, I have some Naughty and Nice projects for you! 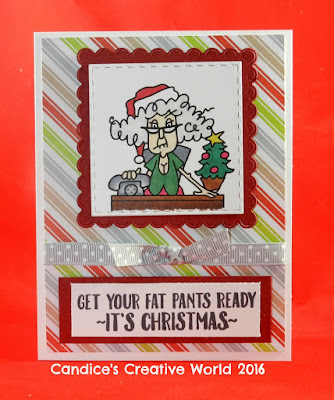 For my first project, I used the Jaded Blossom Bah Humbug 2 stamp set for the sentiment. I decided to pair this sentiment with the Bugaboo digi stamp since they go perfectly together. I layered my image using the Scalloped Squares and Stitched Squares dies. Now something nice! For this candy cane holder, I used the Peppermint Season stamp for the sentiment. This adorable image is from the My Memories Peppermint Patty Digital Scrapbook collection. Thank you to Candace and Michelle for letting me take over the blog today! these are all so fabulous ! great work! Bwahahaha, my fat pants are out in full force. LOL Love it!!! HAHAHAHA! 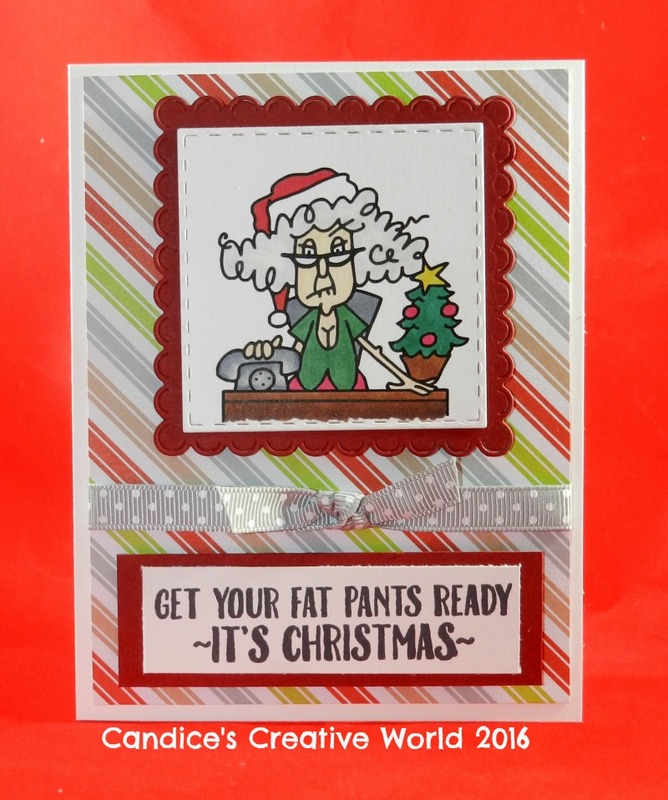 The digi's go PERFECT with the Bah Humbug stamp set!!! GREAT JOB!